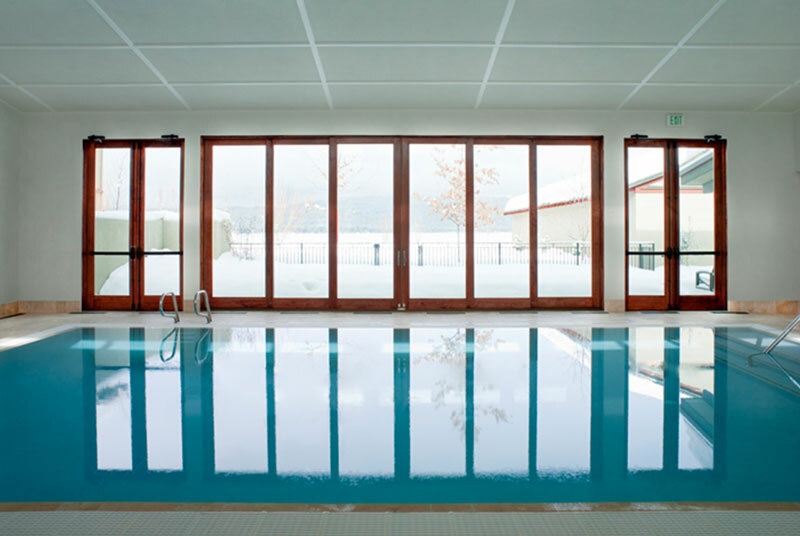 Enjoy our indoor heated pool year round. In the summer, the doors to the patio can be opened for outdoor lounging. 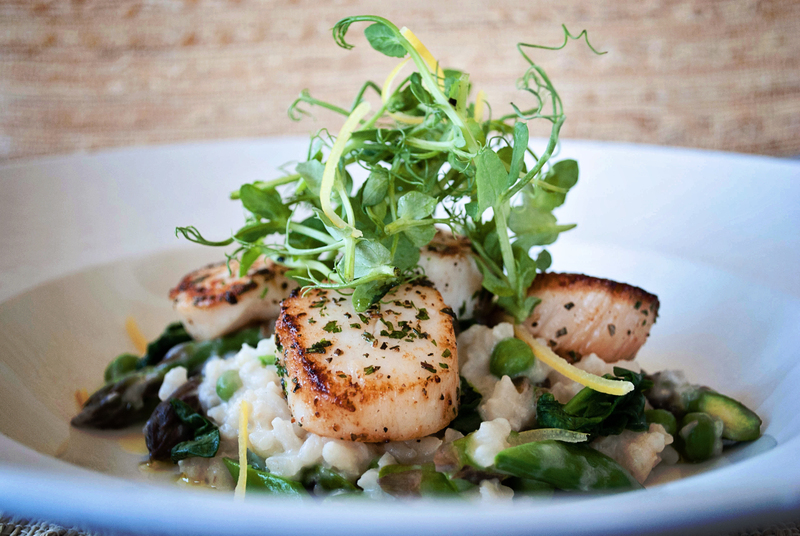 Our in-house restaurant puts a focus on flavor with a fondness toward ethnic flavors of the Southwest, Asia, and Mediterranean. Replenish your energy and nurture your spirit with a relaxing treatment from Spa del Sol at Hotel McCall. Each of our professional therapists can integrate a variety of techniques and pressure to customize your treatment to your needs, including reducing tension, soothing sore muscles, and increasing circulation. Share the experience, side by side, in one great setting. This pampering experience leaves your face radiantly glowing and your body feeling relaxed yet revitalized. A gentle facial cleansing and nutritive mask is just the beginning. While your face absorbs the rich antioxidants from the mask, our skilled therapist proceeds with a full body massage or if you prefer, a hand, foot, neck and shoulder massage. There are no extractions during this treatment so you look stunning for whatever is next. Treat yourself to a full body massage and invigorating foot treatment. During this delightfully rejuvenating massage, your feet are wrapped in warm linens infused with essential oils after which pressure points on your feet are massaged with an herbal balm. Can’t decide? Combine treatments for the ultimate head to toe experience. Never miss a workout! 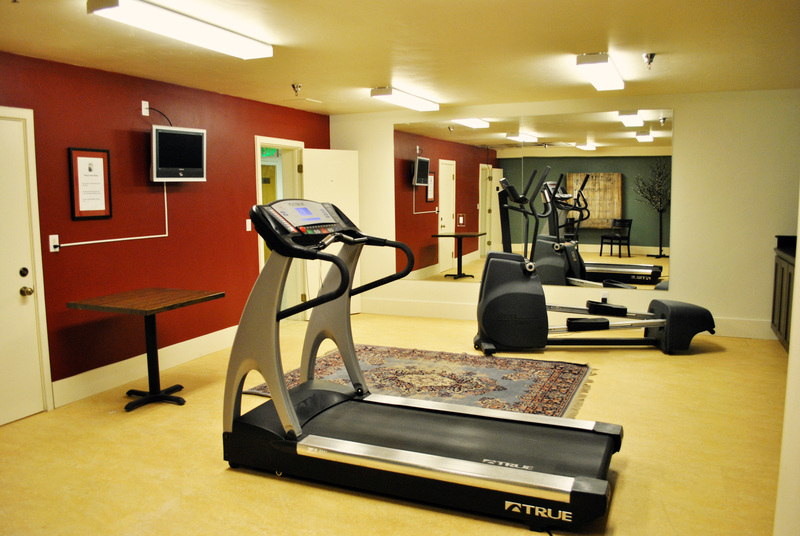 Our fitness room offers cardio equipment for our guest’s use.